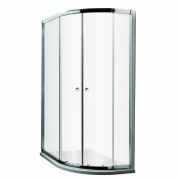 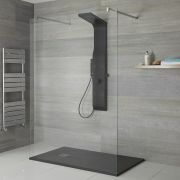 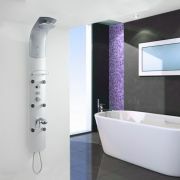 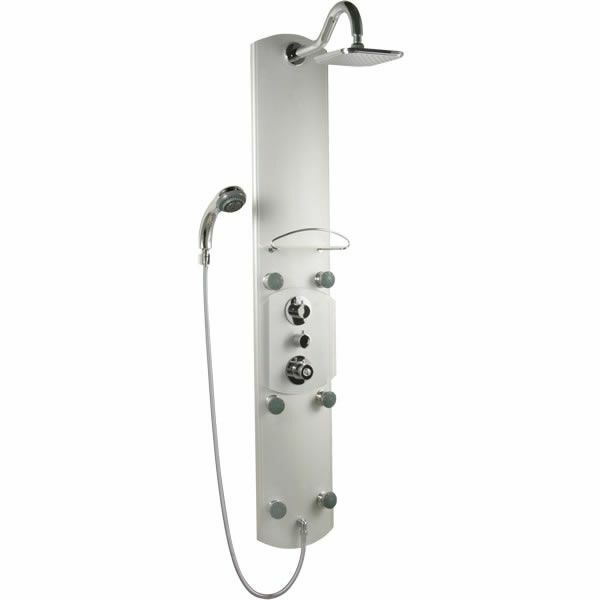 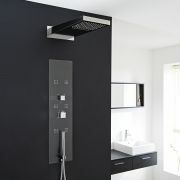 The Milano aluminium thermostatic shower tower is sure to inject designer style into your bathroom or en-suite. 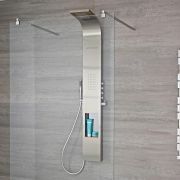 Easy to install and use, the thermostatic shower panel delivers an amazing showering experience that's sure to leave you feeling awake and ready to start your day. 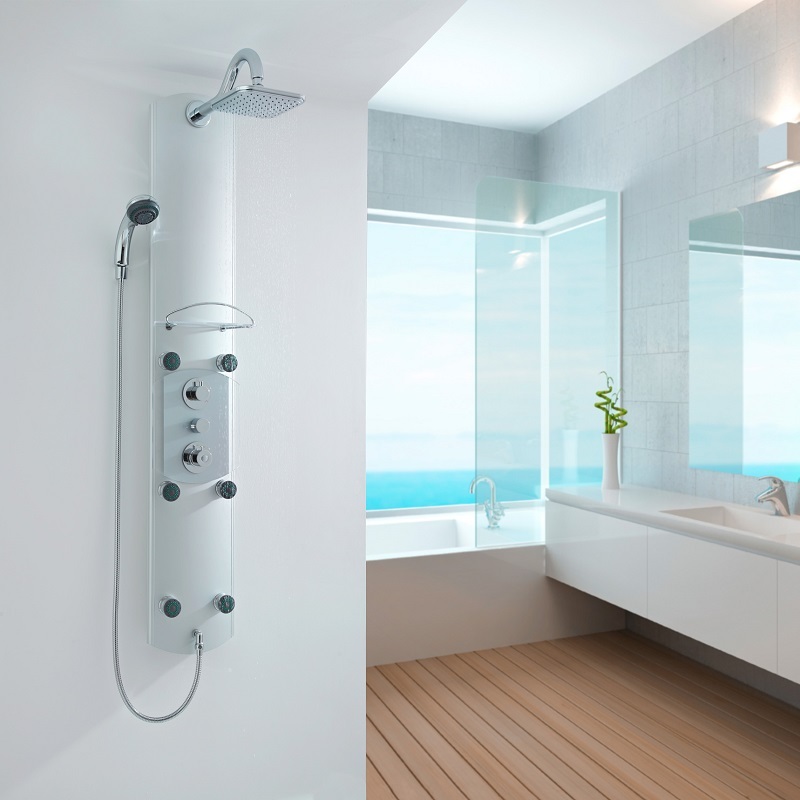 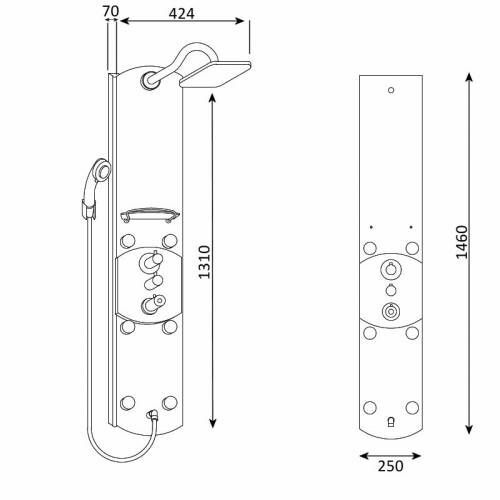 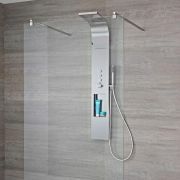 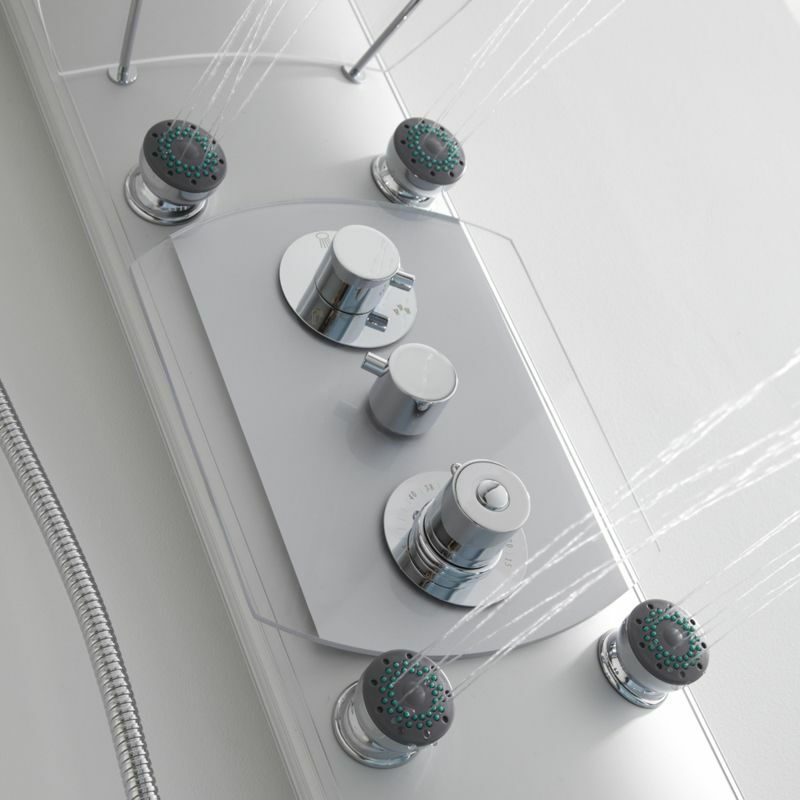 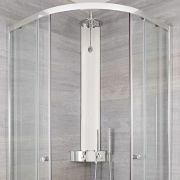 Incorporating thermostatic technology for peace of mind, the stylish shower tower features six massaging body jets, fixed shower head and a multi-function handset with hose. 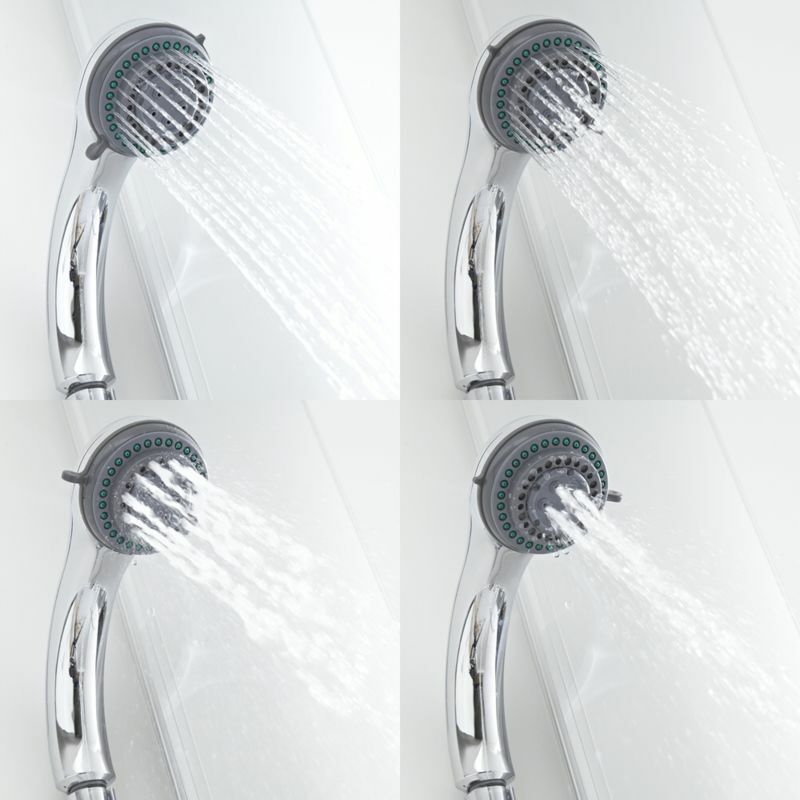 Please note: The fixed head, hand set and body jet functions do not operate simultaneously.